Providing outstanding customer service, on time with competitive prices. Experienced bus driver from small groups to large government buses, school and local bus driver. 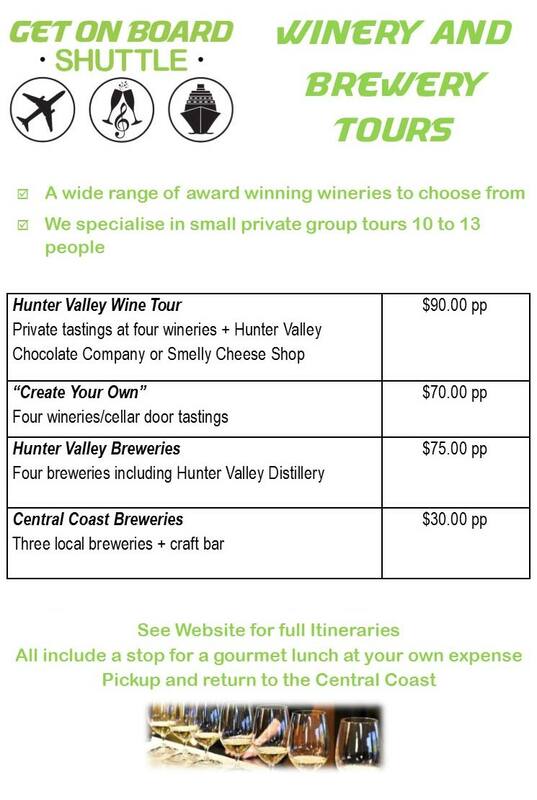 Central Coast shuttle bus, working as airport shuttle bus, Gosford charter bus, and bus hire.